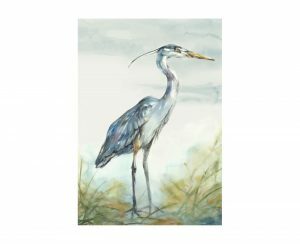 Turn a dull wall into a conversation starter with our various selections of artwork. 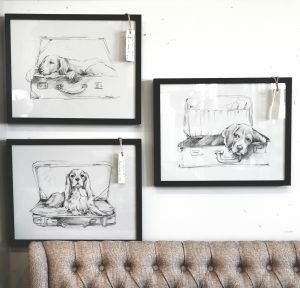 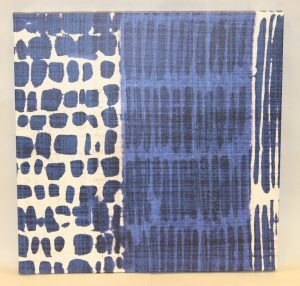 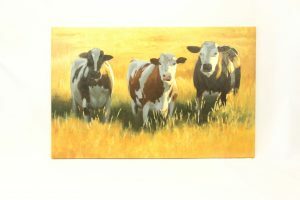 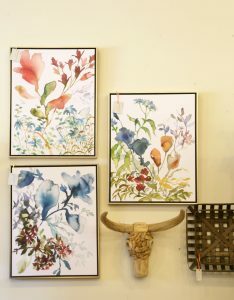 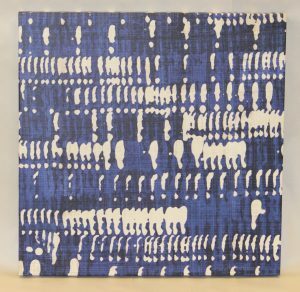 Mizell Interiors offers numerous styles of canvases and prints to ensure we have the best piece to fit your home. 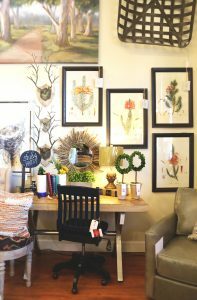 With our constant flow of new inventory, we are stocked in all designs from scenery, floral, animals, to abstract, and more. 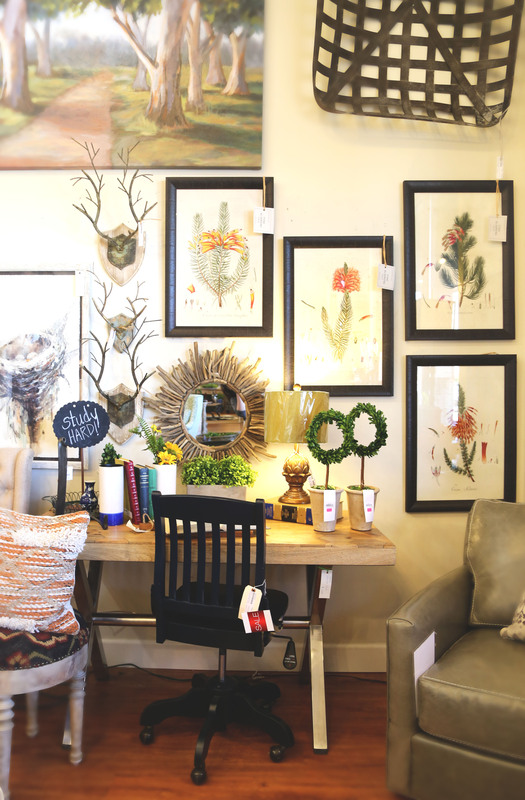 Browse our collection to find the perfect focal point for your space!